We are The Milk Men. We pride ourselves on being one of London’s friendliest and most innovative IT support organisations. We started with a specific goal – to harness the power of effective and efficient IT to help start-ups and SMEs achieve their full potential. For us, success isn’t about fanfare and profile; it’s about creating IT that just works. We consider a job well done when our thinking and actions allow entrepreneurs to stop worrying about their IT and start concentrating on building their businesses. We’re passionate about what we do, we work hard and we’re happy to sweat the details so you don’t have to. We began with a focus on start-ups and early-stage businesses, as we understood their need to keep costs down and systems up. Since then we’ve successfully applied that same model to more established businesses. We offer a full range of services which are very much inline with the industry and our competitors, however we’ve added some Milk Men flare to really stand out in terms of service and flexibility. Scroll down to meet our management team and find out more about us. 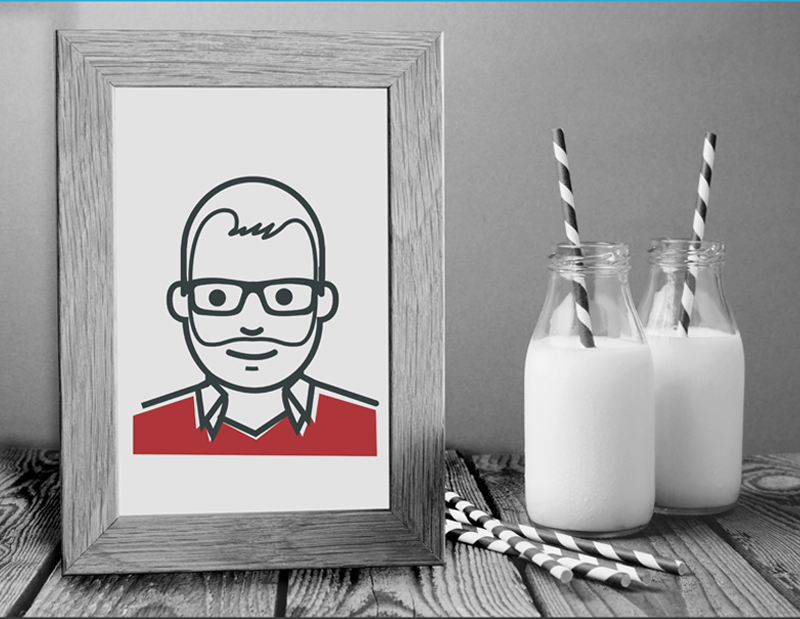 With over a decade of frontline IT consultancy, management and support experience James is the Founder of The Milk Men. I established the company with the specific goal of helping companies harness effective and efficient IT to achieve their full potential. 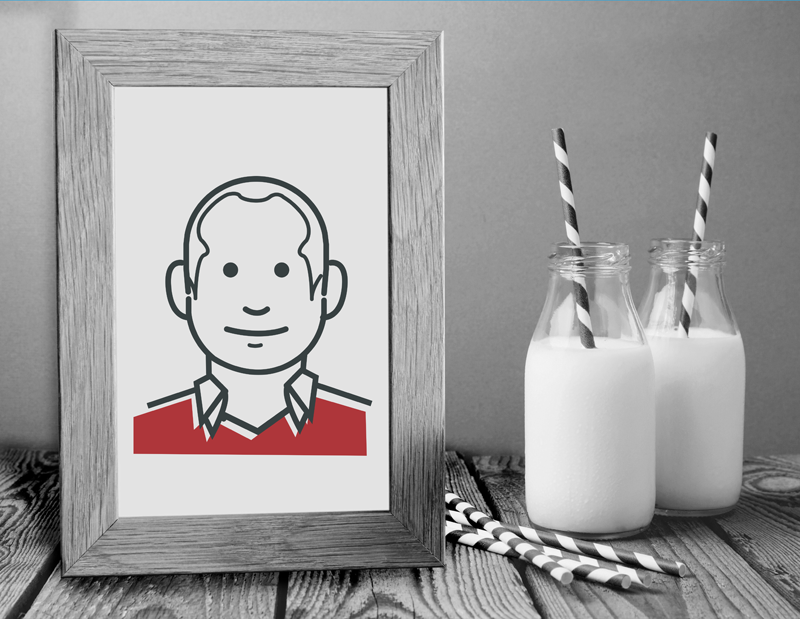 Mark is one of the founders of The Milk Men and has responsibility for invoicing, paying suppliers, forecasting cash-flow and preparing management accounts. With a background in banking for over 25 years, he applies his financial knowledge to business requiring book-keeping services and solutions. We strongly believe in fixed fee IT Management as this approach represents the best way for you and your team to get the most out of your company’s IT. Unlike a traditional break/fix service contract which focuses of reactive solutions, our Managed Services offering is focused on addressing your needs AND planning for the future. A team of local engineers, each with considerable industry experience, work with you to deliver on our promises to speedily and effectively resolve your IT problems. Give us a call or drop us an email and we’ll either fix your issues remotely, or send our experts to your office. The Milk Men will work with your business to assess the risks associated with the key systems and services that your business relies on, allowing us to provide a business continuity solution that is bespoke to your needs. Office IT relocation can be an extremely demanding. We can take the stress and strain out of this by providing a complete IT relocation and Telecoms relocation service. Here you can see a small selection of our partners. Each one has been handpicked because they bring value to our business and to our clients. Additionally each one is checked regularly to make sure they continue to maintain the high standards required to work with us and our customers. 2018 © The Milk Men Ltd. Our registered office is at 86-90 Paul Street London EC2A 4NE.